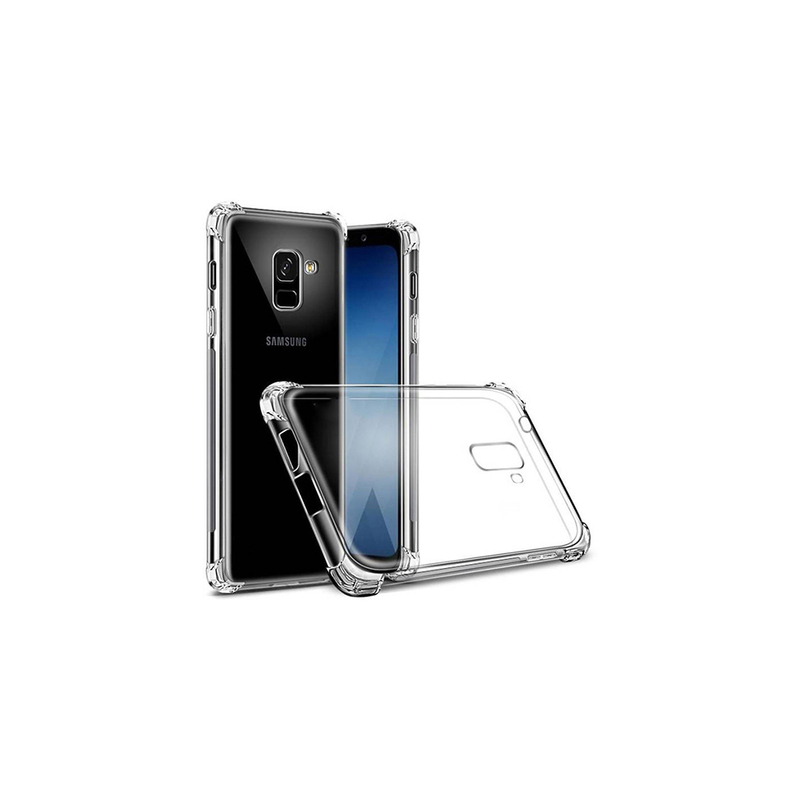 We are engaged in manufacturing and supplying high-quality back covers, which are used to protect your smart-phone from any type of damage as well as it enhances your phone's appearance. These are made by using high quality silicone and synthetic plastic with modern technology & quality standards. These are high in demand due to their smooth finishing, transparency, prints & durability. 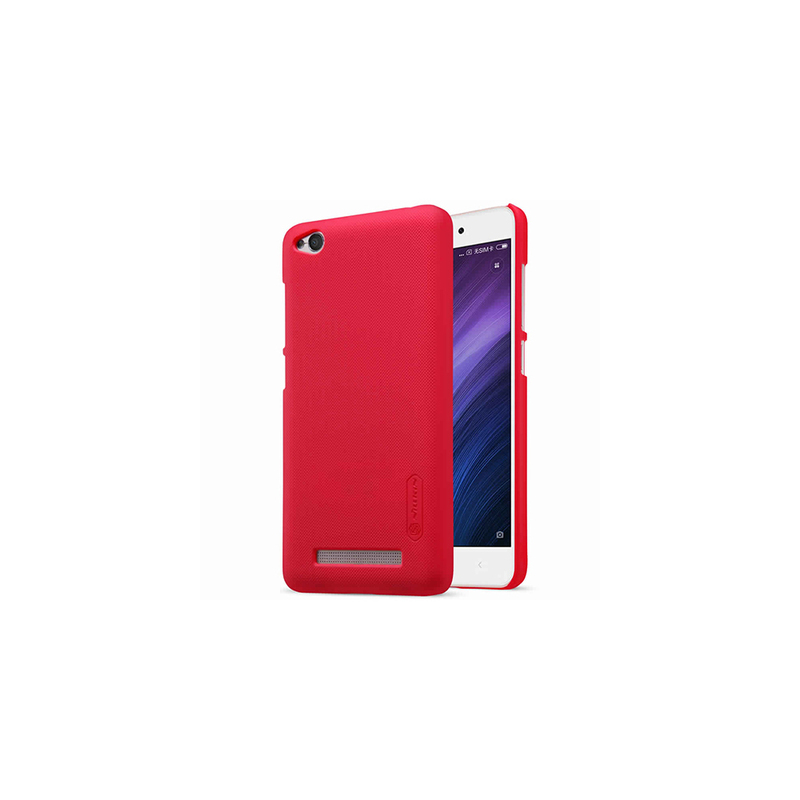 Our back covers are available for almost all phone models. They also provide glassy cutting opening for sensors, back camera, lock & volume buttons, and speakers. They can be availed in various sizes, dimensions, textures as per your requirements at pocket-friendly prices.